While the role of women in film has become an increasingly prominent issue addressed in the media, and by the industry itself, little is reported on women in animation and visual effects. As more and more films and television shows utilize the power of animation and visual effects, you would think that female animators and VFX artists, like their male counterparts, have been in high demand. However, in 2015 the Animation Guild released a report that only 20% of the animation workforce in the U.S. is made up of women, figures which are consistent in the U.K. Sadly, the number of women working in these industries remains low. Animated Women U.K, a female- run organization, helps to combat this imbalance. Who are Animated Women U.K? Networking, Mentoring, Showcasing, Recruitment and Education. 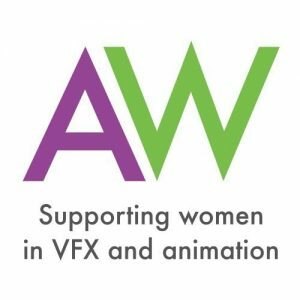 Most recently, AWUK delivered their ‘Achieve Program’ for women in animation and visual effects, with all levels of experience. The program covered a wide range of different areas of concern regarding women’s career development, including asking for a pay raise and demanding a reason for not getting a promotion. 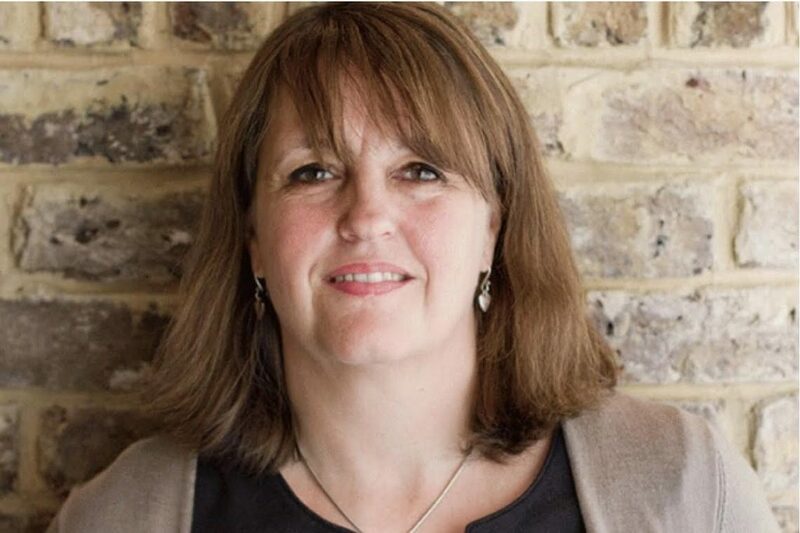 Co-Chair Louise Hussey discusses these aims, the current state of the industry and why women should step into the the magical world of animation and VFX! What do you make of the current slate of animated films and television shows? Do you think there is a strong representation of women and the female voice coming through? I think there is a sense in which it is getting onto the agenda. If you're talking about Hollywood films, then I think there is definitely a move to seeing female characters in a very prominent role more and more. Given Hollywood tends to only concentrate on the profits that they can get out of any given scenario, then obviously they must be finally recognizing that if you exclude 50% of the population from your stories that's going to exclude some money that you could make. I'm not saying they're doing it out of the goodness of their hearts by any means, but if the result is that we do start seeing strong female characters on screen, whether it is in a live-action or animated series/film, then that's absolutely great! While the number of female filmmakers is small, there are some prominent women such as Kathryn Bigelow, Lena Dunham and Sofia Coppola, who are seen as role models for future generations of female filmmakers. However, many would struggle to name any women working in animation. Does Animated Women hope to address this lack of role models? Yes, absolutely. One of the things that I picked up on a few years ago, that fired my desire to get involved with the organization, was that at the British Animation Awards there were about 20 awards and not one single female got up on stage, which I thought was really poor. Generally, the fact that there aren't very many women who are recognized in animation is indicative of animation as an industry. So I think it's probably more about the industry not being great at promoting itself generally. 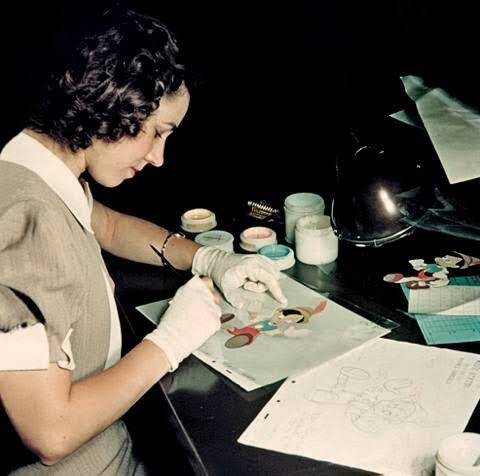 There is a book actually [Ink & Paint: The Women of Walt Disney's Animation] that Disney is bringing out that is all about the women who have created characters - kind of unsung heroes. I thought that was really interesting, that one of the biggest names in animation is finally getting around to recognizing them. Possibly there are a bunch of people doing things for them who they haven't quite acknowledged! But certainly for us, I would say that the issue around showcasing would be one of those things. There are some female animation directors around, and they have probably been too quiet for their own good! And now that we're becoming more visible ourselves as an organization, we are beginning to get requests from people who are looking for women to come and talk on panels or get involved with things that are not just necessarily a women only panel or a panel on diversity. We will happily do those until the cows come home, but having women on panels talking about technical work is really important too. Why would you encourage women to enter the animation and visual effects industries? Both VFX and Animation combine creative and technical skills to create wonderful stories, and are collaborative and team based industries where women can increasingly forge a long term career! What does Animated Women have coming up this year? We are starting to look at a series of workshops for the second half of the year across a range of different subjects such as career development, how to get your CV in good shape, and managing your finances as a freelance. I think we will be doing another “Inspiring Women” evening. It was an “In Conversation” event where senior women were talking about their experiences, how their careers have developed, people (men or women) who have helped them along the way, and advice for the more junior level members in the audience. Final words for aspiring animators and women looking to get into visual effects? Keep trying! Find somebody, male or female, in the industry that you could ask to be a mentor, who you could work with, and they could support and champion you, and help you through the maze! Top Photo: AWUK logo courtesy of Animated Women U.K.